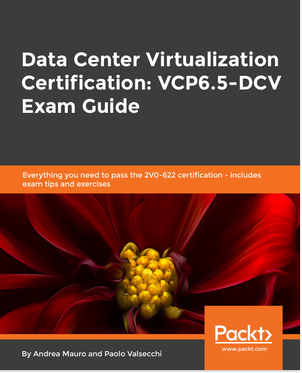 After the VMware NOW: Virtual SAN Special Online Event of past week (on Thursday, March 6, 2014), now VMware announce the GA Virtual SAN 5.5, a Software-Defined Storage with the declared objective to bring the efficient operational model of virtualization to the storage world. This product was widely announced in previous VMworld and arrived after a long beta program with and unprecedented customer interest and validation: 12,000+ Virtual SAN Beta Participants represent an interesting number (also considering some prizes and contents during the beta period). 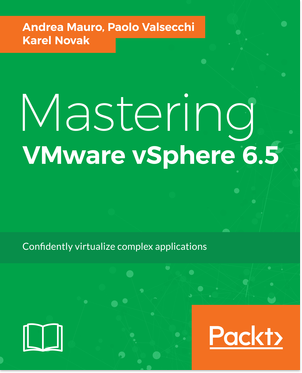 So this product has some interesting features, some unique aspects, but mainly has a deep integration with VMware stack and compatibile with their technologies and products (and it’s really simple to activate, like enable the HA in a cluster). Will replace and suppress the storage ecosystem? It’s not his scope, but could change a lot the rules and move more to the SDS, scale-out and converged architecture. We should also expect some systems realized by server vendor preconfigured for VSAN (basically systems with lot of disks) and this could be a great opportunity for vendors that maybe don’t have a storage solution, or have weak solutions. Will be a solution for all? Actually not: the old VMware VSA will not disappear and will be useful for SMB (covering 2 or 3 nodes). The new VSAN will need at least 3 nodes (with vSphere 5.5 U1 or later) and considering the price (price is per CPU, like vSphere ESXi) will be positioned in the medium-large market share. But there is also a proposed license for VDI with a cost per user that could become quite interesting. And of course there are some promo and discount in this initial phase. #1 | Written by karlochacon about 5 years ago. Is possibile build a Virtual VSAN… of course it takes more RAM in your virtual environment (min are 3 nodes). 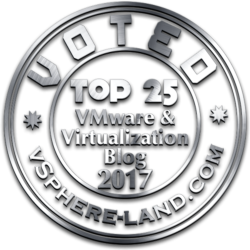 #3 | Pinged by Welcome to vSphere-land! 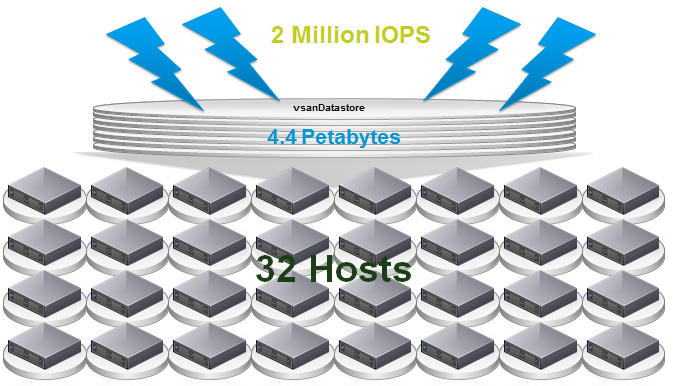 » VSAN Links about 5 years ago. #4 | Pinged by Could VSAN replace VSA? about 5 years ago.